Electricians are highly knowledgeable when it comes to wiring just about any project, but they also charge a minimum of $15 an hour for labor alone. 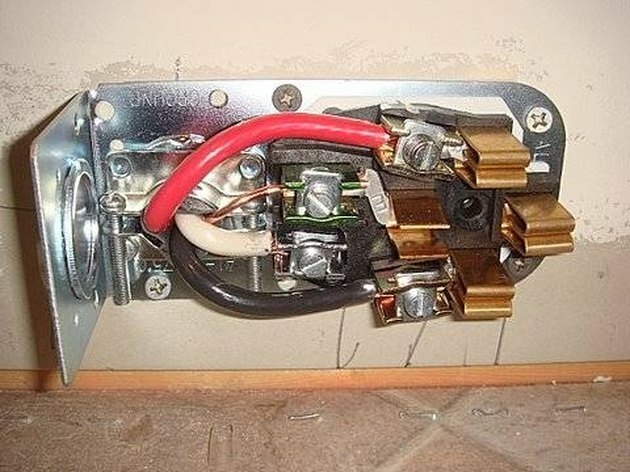 For some detailed home wiring projects like a circuit breaker, hiring an electrician is suggested; but for small jobs like wiring a welder outlet, with the proper safety precautions and directions you can install a welder receptacle with just a few tools. Shut off the circuit breaker's main power handle. Lock it off. Pull the end of the three-wire cable (four wires with the bare ground wire) from the circuit breaker out of the wall outlet housing. Read the circuit breaker's instruction manual to find out how to hook a three-wire cable into a 220V breaker. Pull a total of 8 to 12 inches out of the outlet housing box. Use a cable ripper to pull 4 to 6 inches of the plastic sheath off of the four wires contained within the sheath. Strip a half-inch of plastic sheath off of each wire (red, black and white) with the wire stripper. Read the instructions that came with the receptacle to know exactly which screw to screw each colored wire under. Screw the correct colored wire tightly under each given screw. 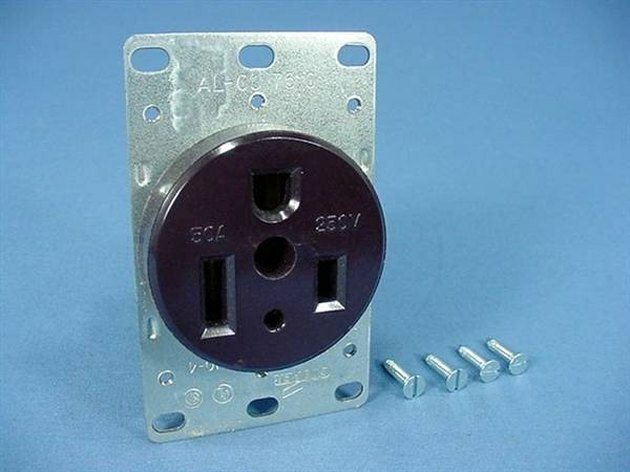 Place the outlet cover over the receptacle wiring and screw into place on the receptacle housing on the wall. Plug in the welder. Unlock and turn on the main power on the circuit breaker.